This is a 37-minute interview with S.N. 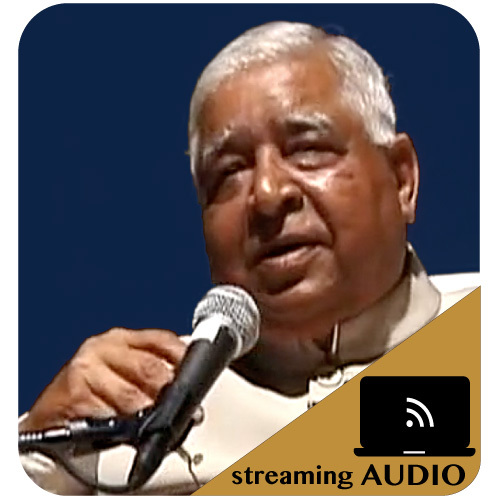 Goenka recorded at Dhamma Giri in 1995. He discusses Ledi Sayadaw, Saya Thetgyi and Sayagyi U Ba Khin.